Congratulations! You have been trying to get pregnant and here you see two bright pink lines on your home pregnancy kit. The next immediate thing that comes to mind that you should visit a good gynecologist now and get your check up done. 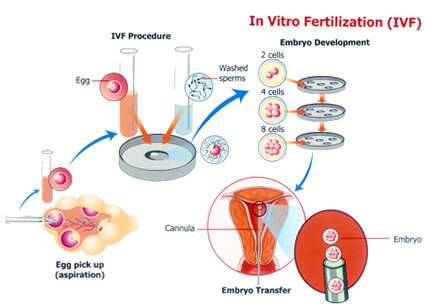 If you have not already selected your ob-gyn then you do that and take proper care of your body. When you go to your ob-gyn he or she will perform all the tests and also prescribe prenatal vitamins. Here we will talk about the best prenatal vitamins available over the counter. 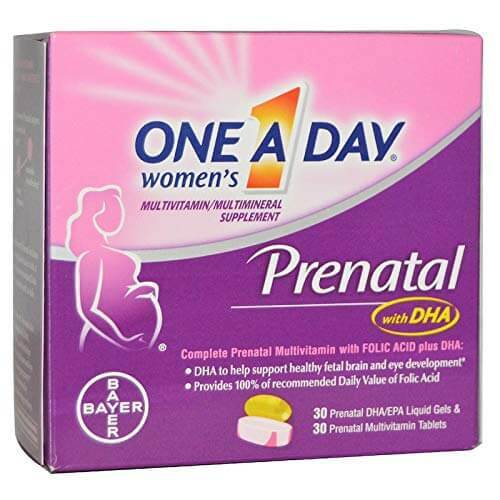 1 Why do you need prenatal vitamins ? 3 Should you take over the counter prenatal vitamins or prescription prenatal vitamins? Why do you need prenatal vitamins ? Calcium helps in the development of baby’s bones and teeth. 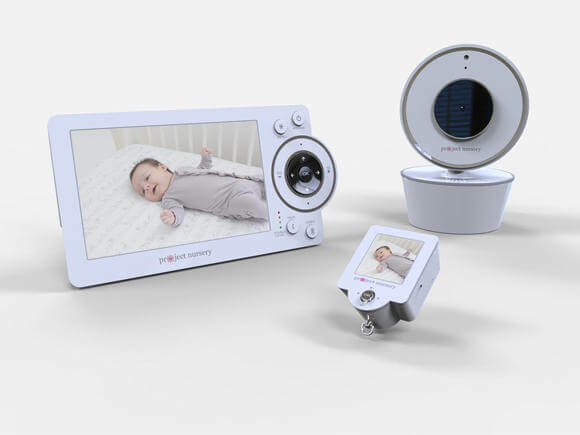 Otherwise the baby and you both of them may lose bone density and face problems like osteoporosis and osteopenia at an early age. Taking Iron as a prenatal vitamin, helps maintain your hemoglobin level throughout pregnancy. 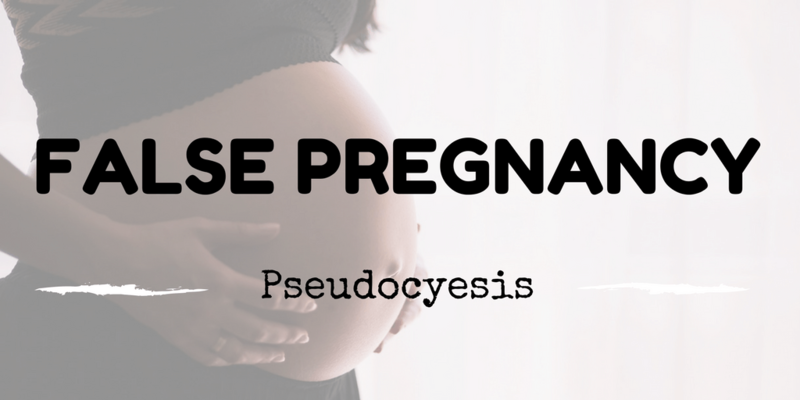 It also provides enough oxygen to the baby to help develop baby’s hemoglobin. Other than these, there are other vitamins that are also necessary like vitamin A, Vitamin C, Vitamin B6, Vitamin B12. When you want to purchase vitamins over the counter, you must keep a few things in mind. Before buying over the counter prenatal vitamins please check the label and read the ingredients. Please check with your medical practitioner if it is ok to take over the counter prenatal vitamins. 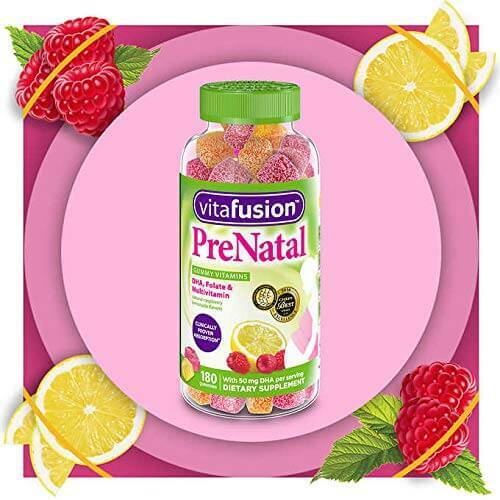 There are various options of prenatal vitamins available like vegan and dairy free. Please check the label. Check if the prenatal vitamins contain omega 3 fatty acids and DHA. 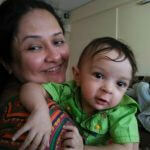 Both of them are crucial elements for a baby’s brain development and hence you should consider having them. Also, keep in mind that cheap prenatal vitamins are not always a good option. Consider that you are going to have them for a long period of time and then make an informed the decision of buying them. It is an ideal multivitamin for expecting and nursing moms. contains all the necessary vitamins like vitamin A, vitamin D3, vitamin B12, folic acid, calcium and is also a good source of iron. Also a good source of omega 3 fatty acids and DHA. This is a soft gel capsule which contains all the natural vitamins, folic acid, calcium and iron. It is also available in the form of tablets. It also contains omega 3 fatty acids and DHA. Free of artificial sweeteners, flavors, dairy and gluten. All the necessary nutrients for healthy fetal development is present in these capsules. 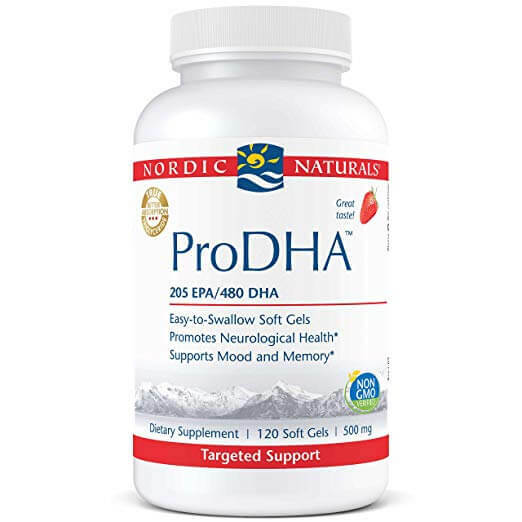 These capsules contain a good source of omega 3 fatty acids and DHA. 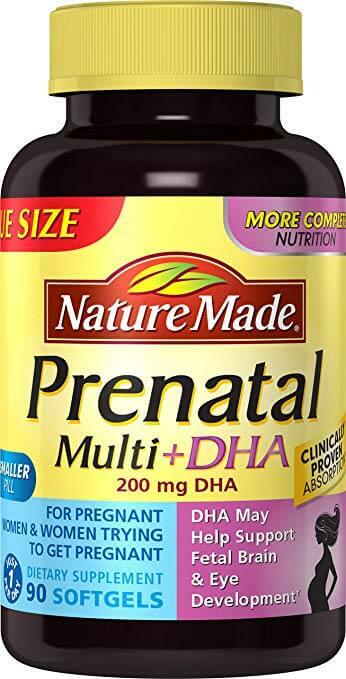 If you plan to take these prenatal capsules, you should make a point to take additional prenatal vitamins for other supplements. 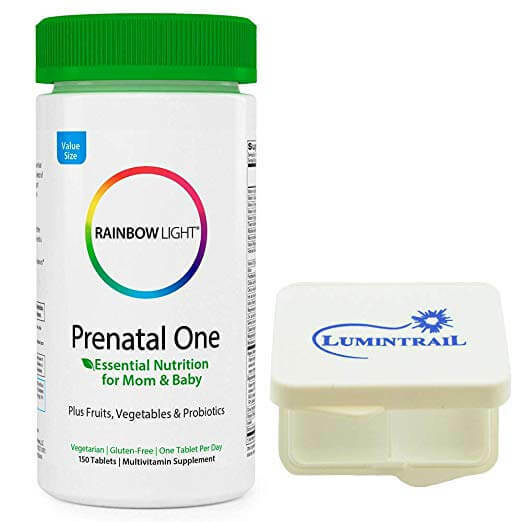 Rainbow lite prenatal one is a type if prenatal vitamin which has all the necessary ingredients for the development of a baby. It contains a blend of various fruits and organic vegetables which make it more organic. contains ginger extract and other digestive enzymes. These gummy vitamins are really good for mother’s suffering from morning sickness. 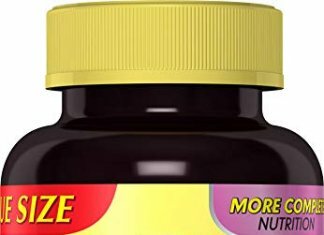 The gummy feeling help hold down the vitamins in the body. It is about excellent source of folic acid, vitamins, minerals and omega 3 fatty acids. The fish oil used in the manufacturing process is highly purified and checked for mercury and PCB’s. It does not contain iron. So another source of iron has to be taken by the mom to be. Should you take over the counter prenatal vitamins or prescription prenatal vitamins? There will always be a debate on which form of prenatal vitamins are better. Of course there will be some difference between both of them. In this case it is better to have a frank one to one discussion with your doctor regarding it and do according to what he says. So here is the list of best prenatal vitamins available over the counter. 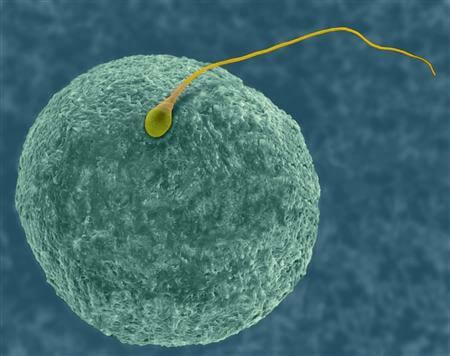 That you can consider taking when you are pregnant or when you are trying to conceive.